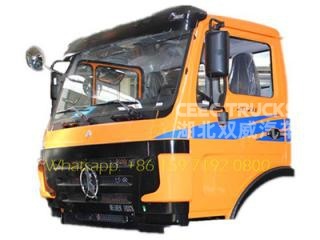 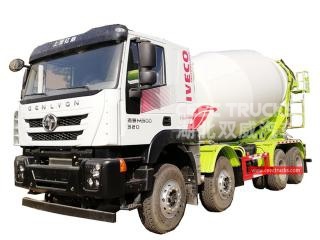 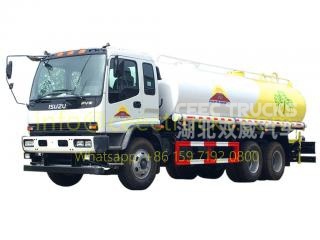 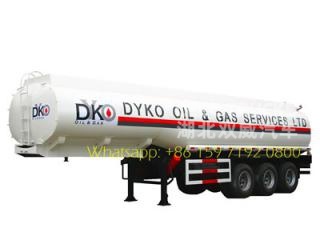 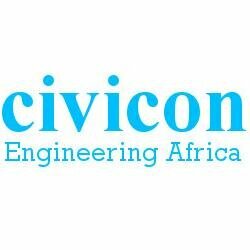 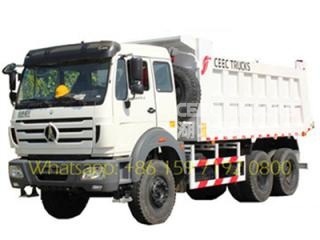 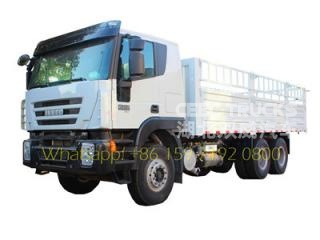 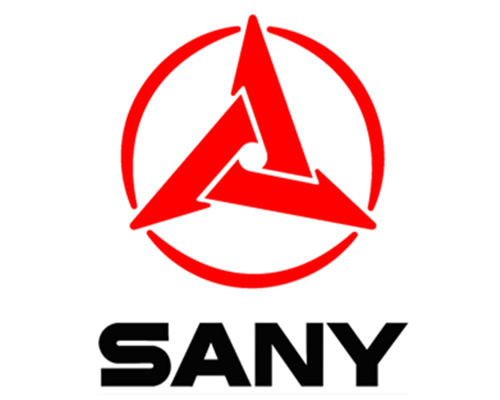 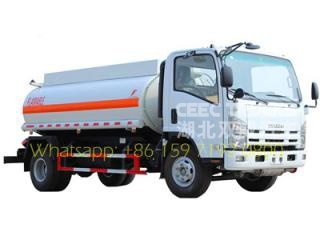 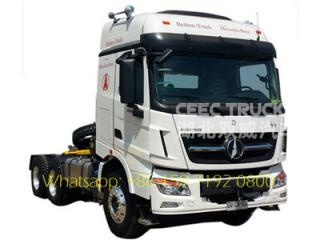 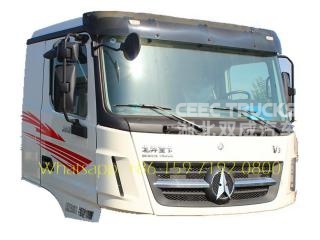 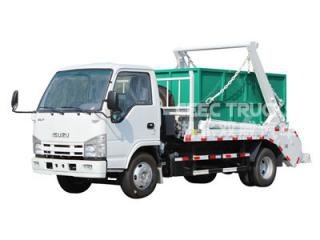 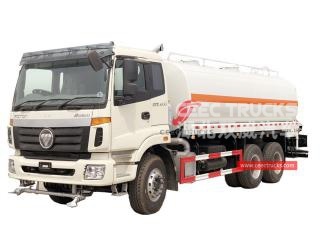 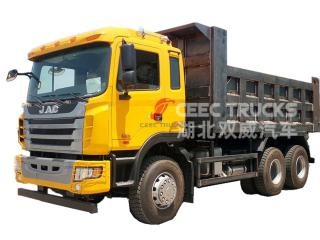 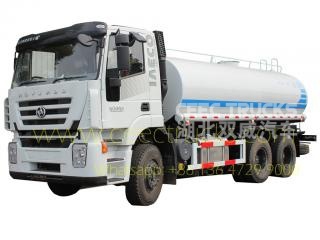 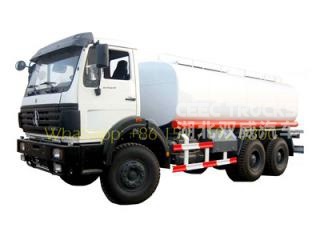 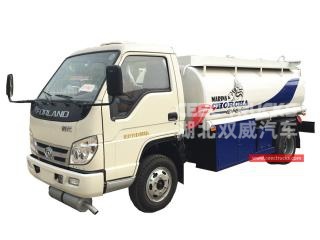 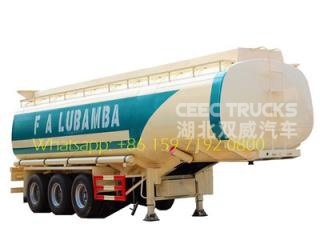 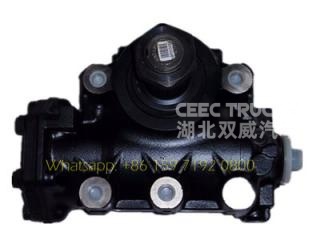 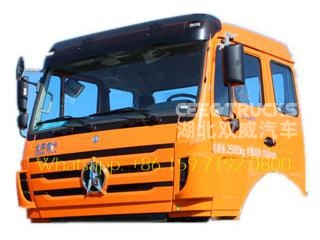 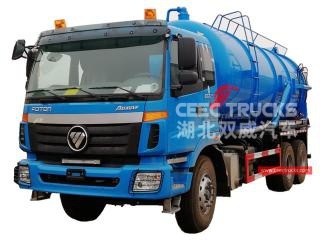 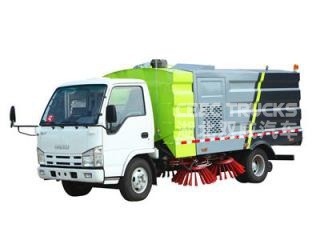 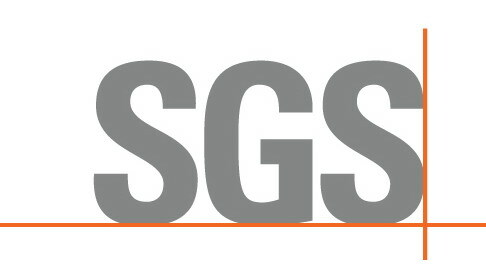 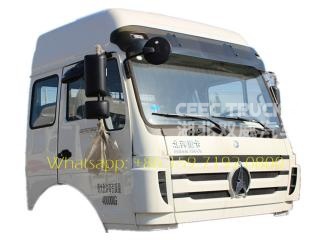 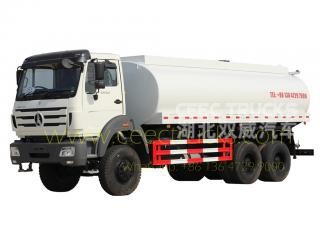 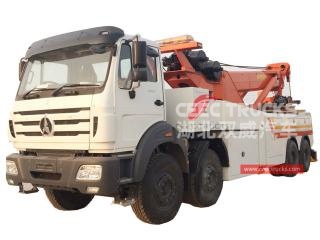 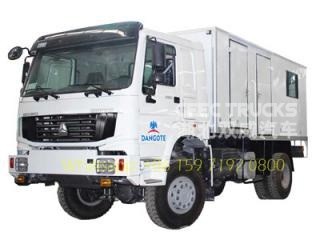 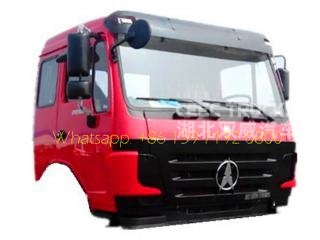 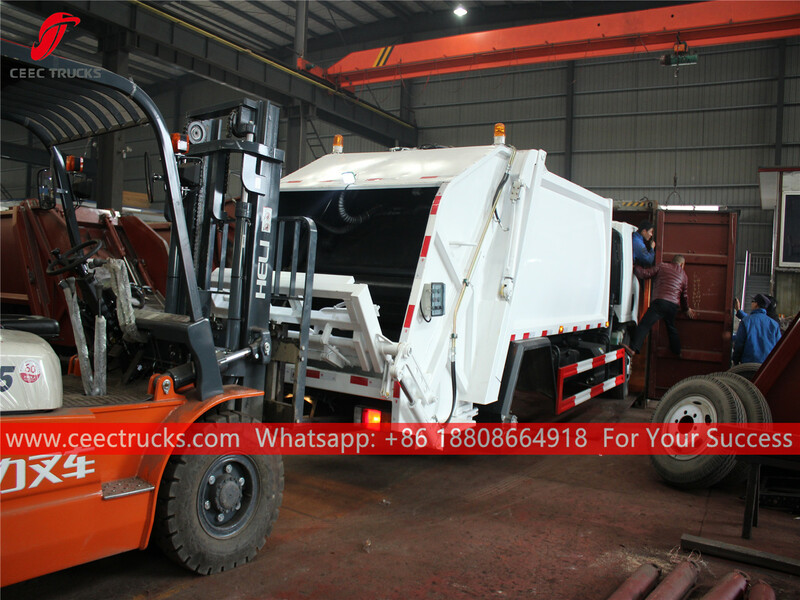 Project Background: Cape verde customer Mr haid have local business of city garbage transportation , he find our company is very professional on waste compactor truck , after several discussion and quotation for garbage compactor truck, he intend to order 1 unit sample refuse compactor truck from us. 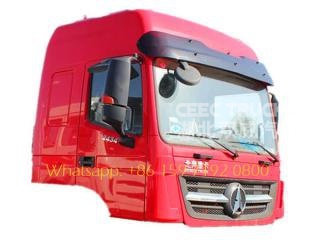 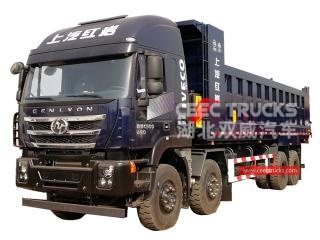 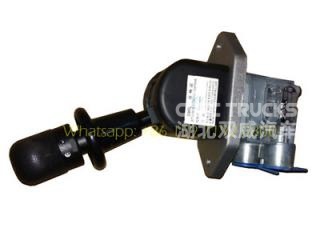 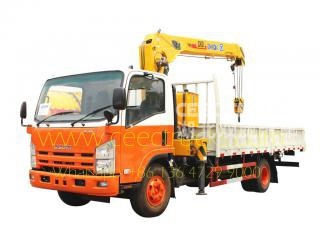 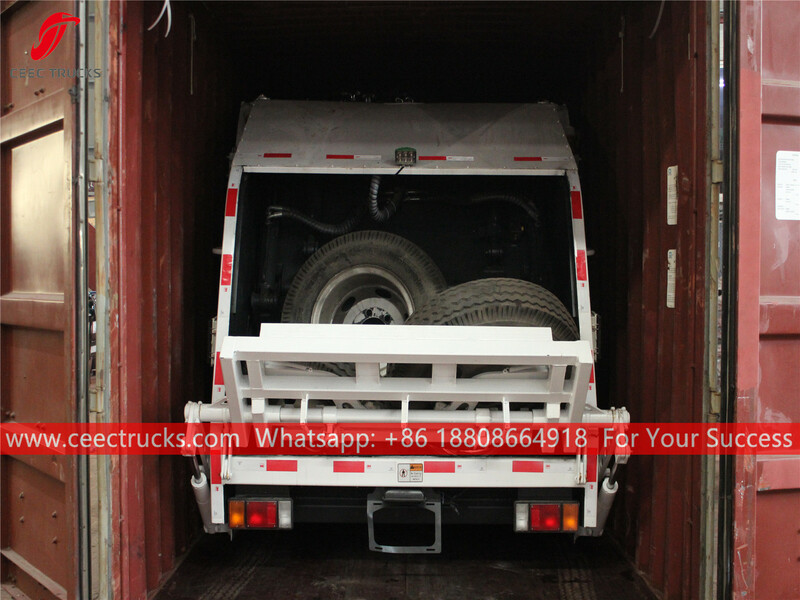 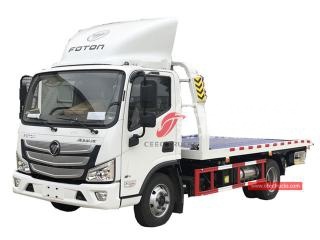 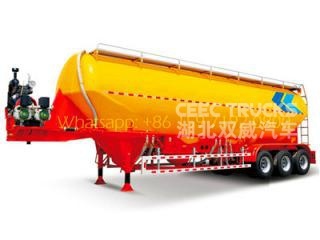 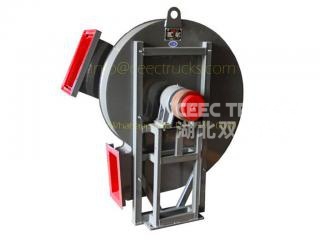 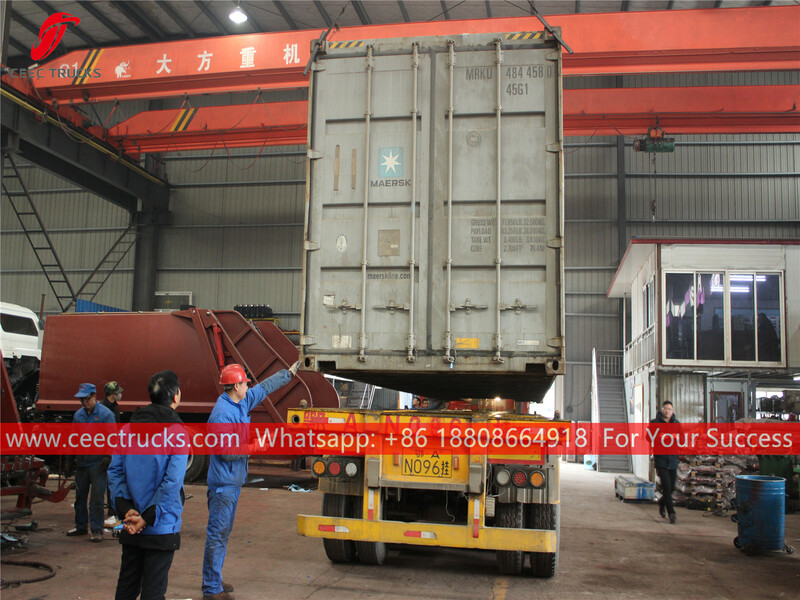 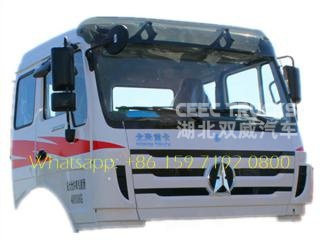 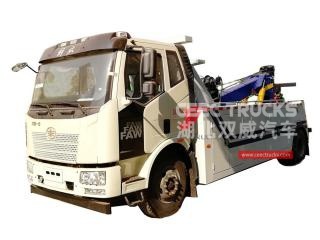 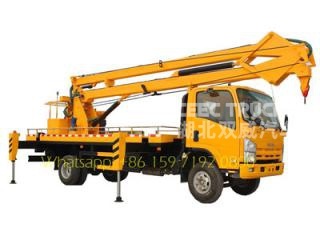 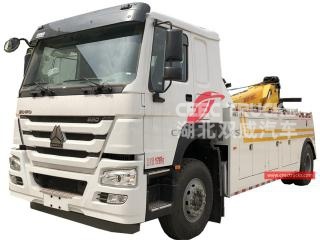 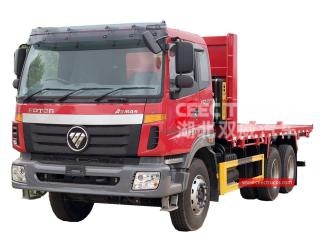 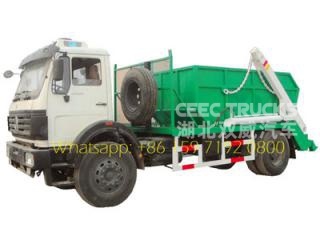 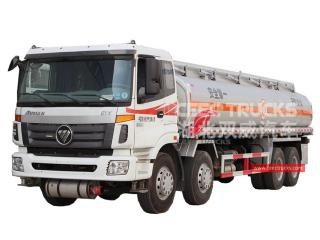 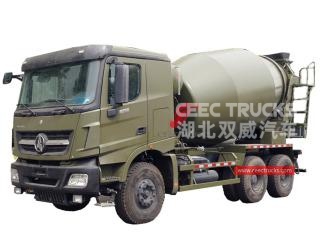 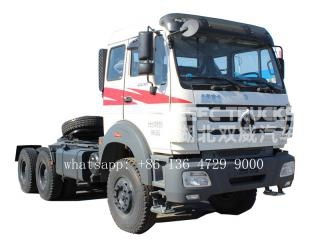 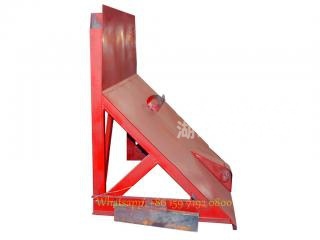 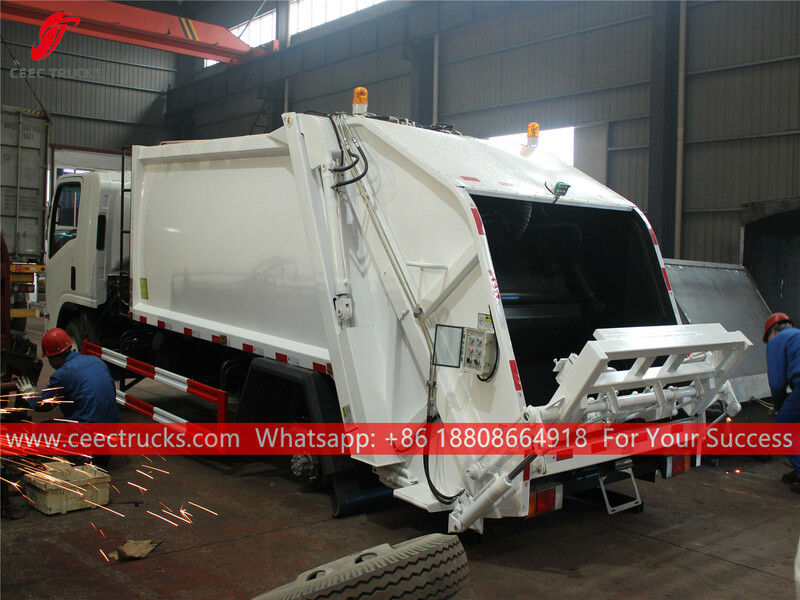 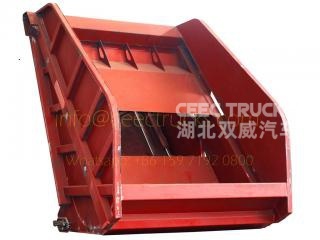 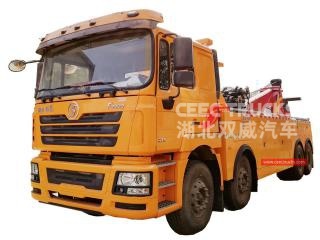 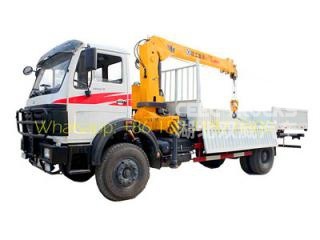 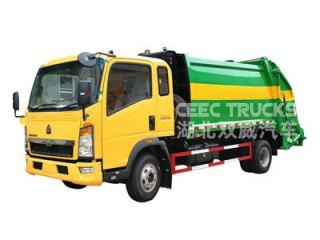 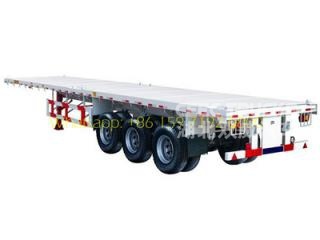 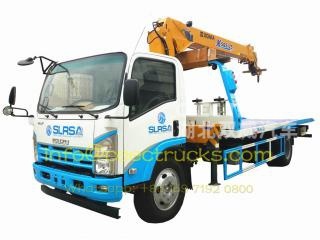 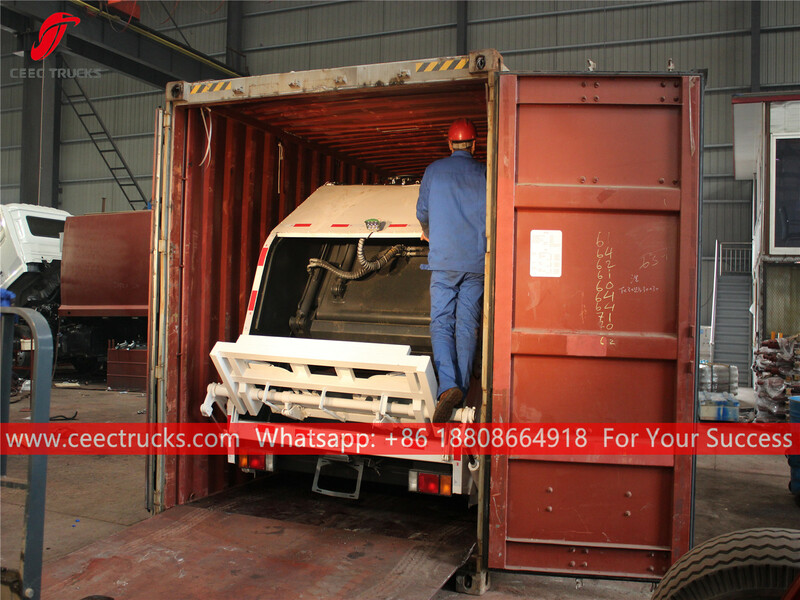 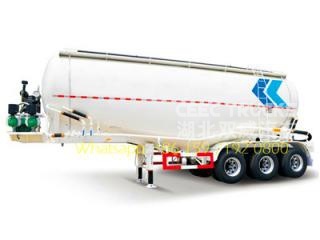 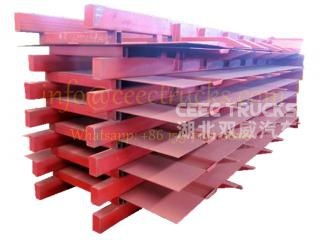 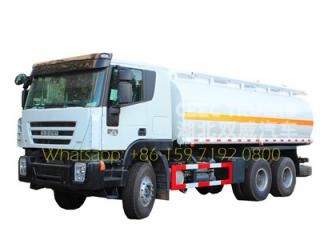 After get the order of garbage compactor truck, we take great notice of customer's requirement, make special design on the dimension of this garbage rear loader, as it is supposed to be shipped by 40 ft container. 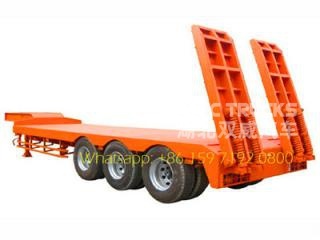 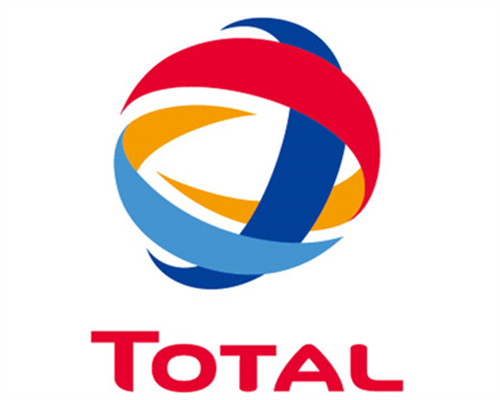 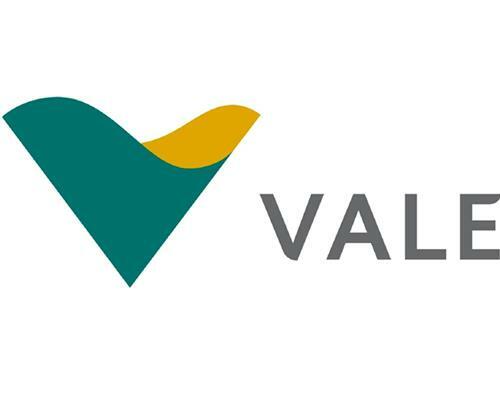 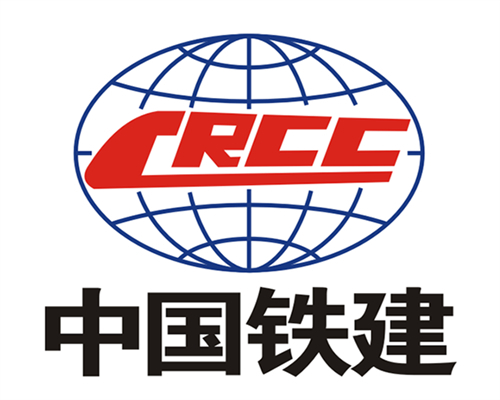 As there is no bulk ship or roro vessel from china to cape verde. 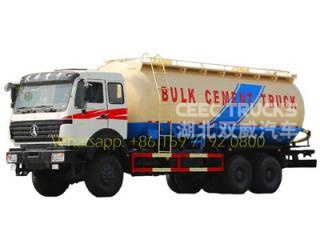 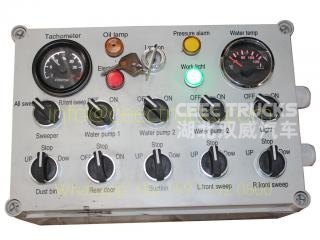 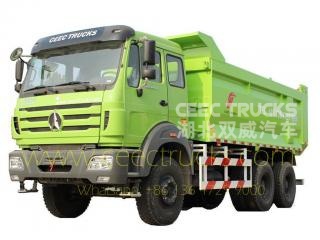 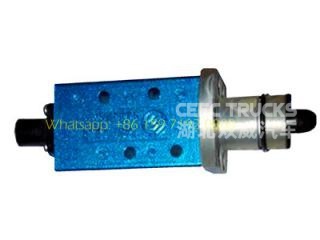 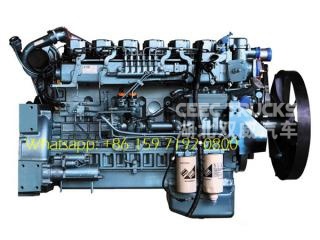 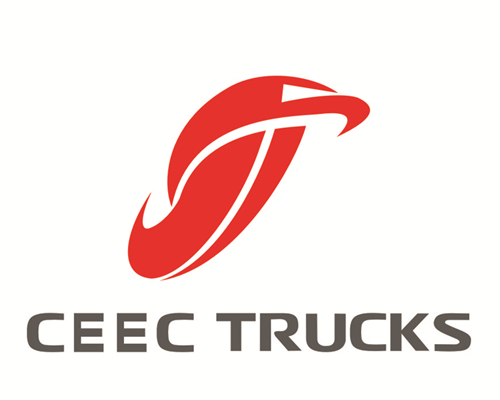 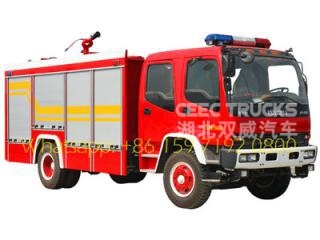 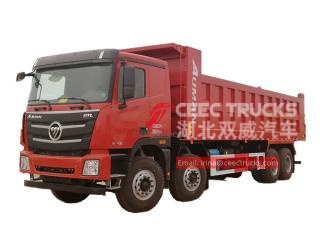 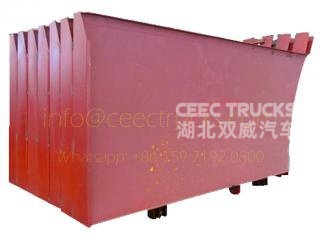 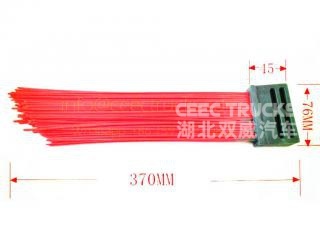 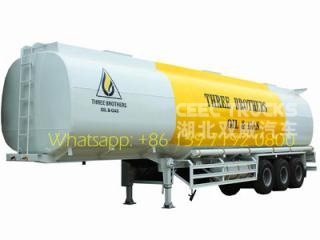 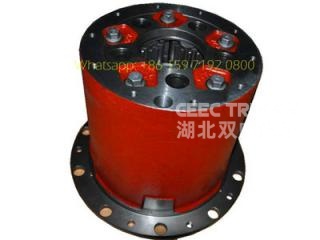 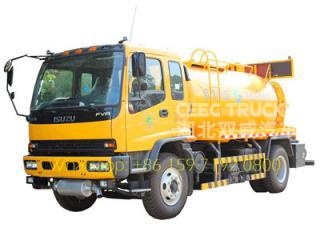 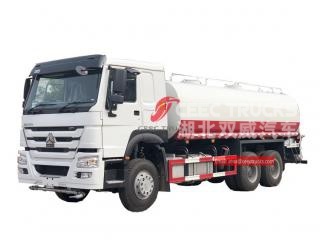 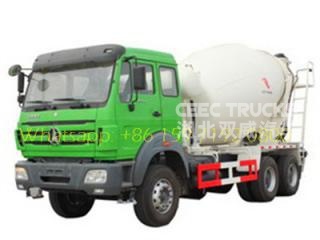 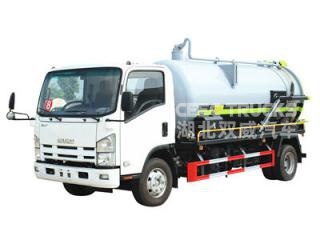 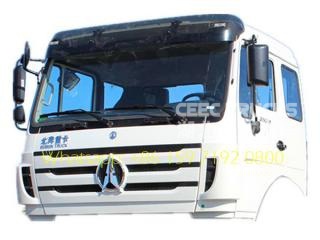 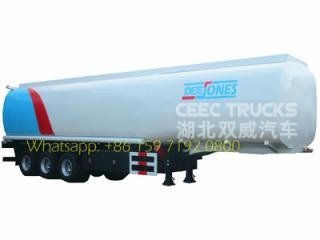 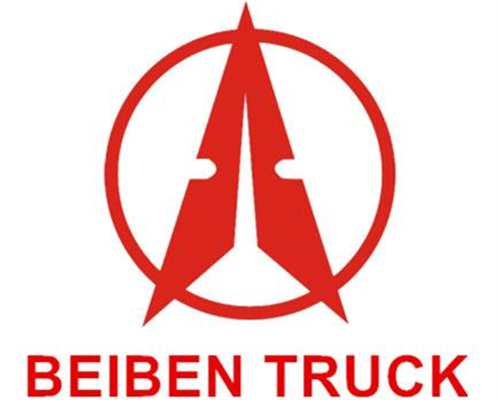 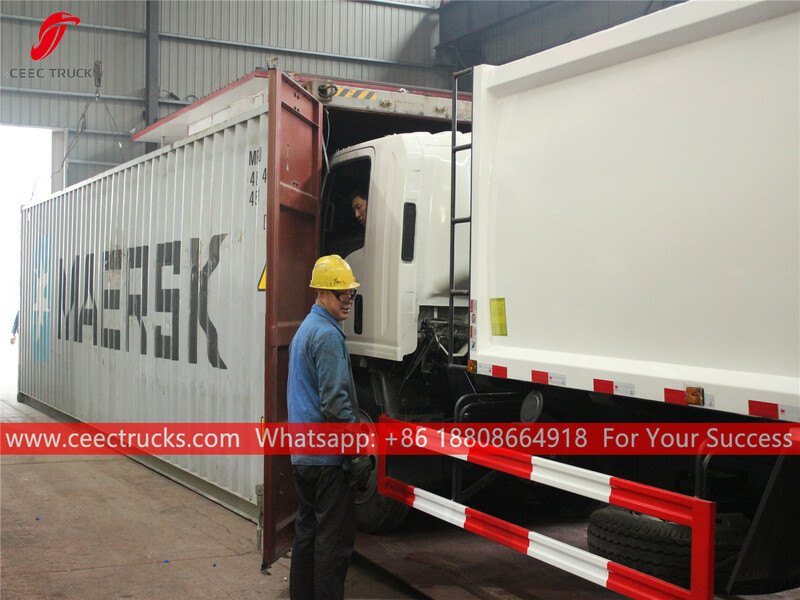 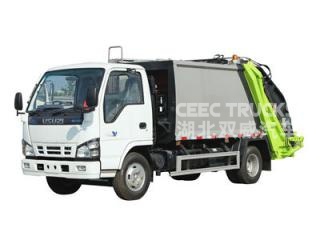 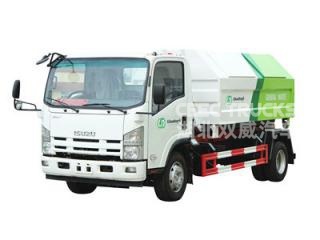 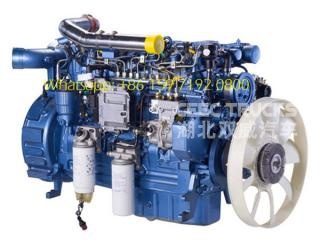 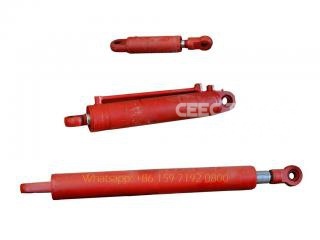 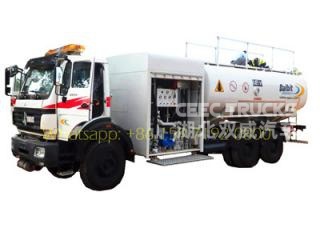 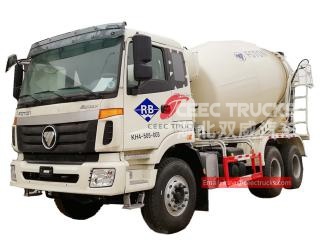 We have great experience on producing and shipping 5 CBM, 7 CBM, 8 CBM garbage compactor truck by container. 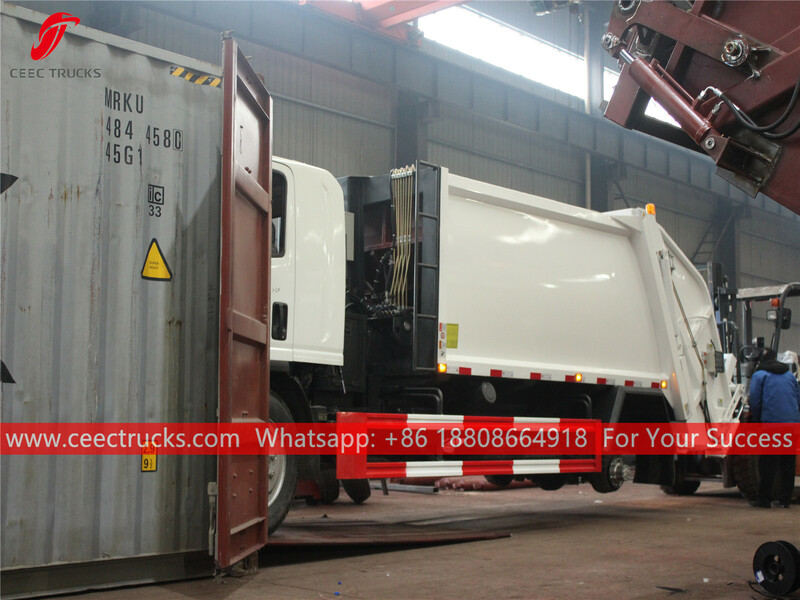 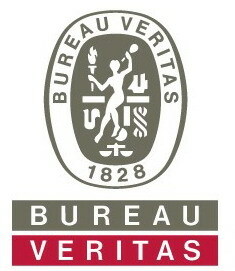 It takes only 10 minutes for us to put the whole 8 CBM garbage compactor trucks into 40 HQ container. 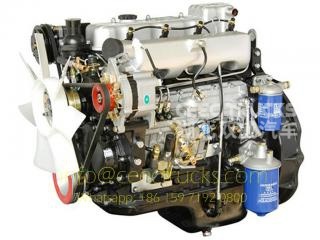 thanks for the great work from engineer department and production department, we are proud of them. 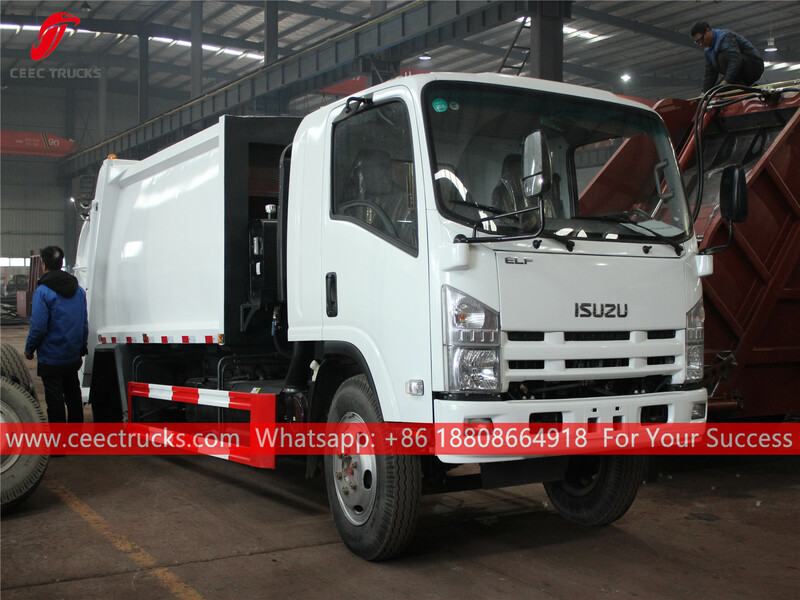 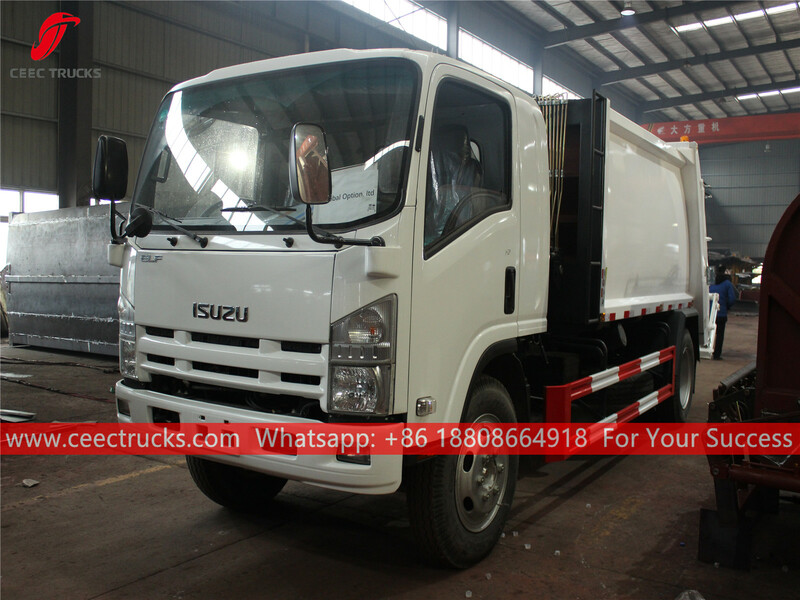 ISUZU 700p 8 cbm garbage compactor truck, in our factory plant. 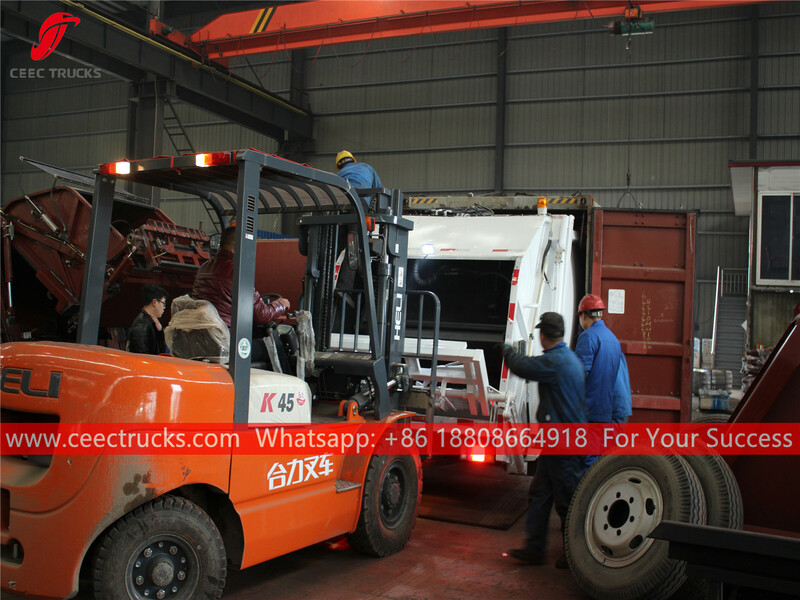 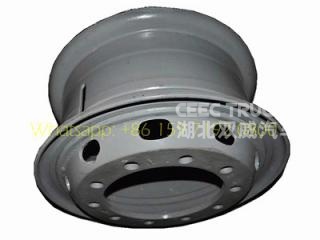 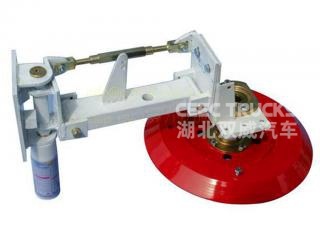 Our worker disassemble the rear axle tyre for the garbage compactor trucks. 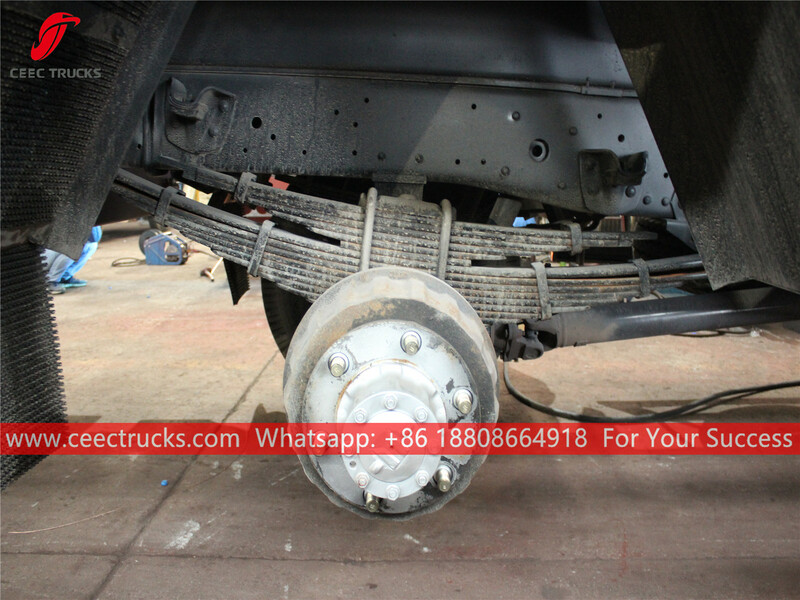 All the tyres for the rear axles are finish.